Diaper Coupons Galore! Print $11.00 Of Savings Right Away! We’ve gathered Diaper Coupons for every diaper! Print them out and have them ready for our next Diaper Deal! 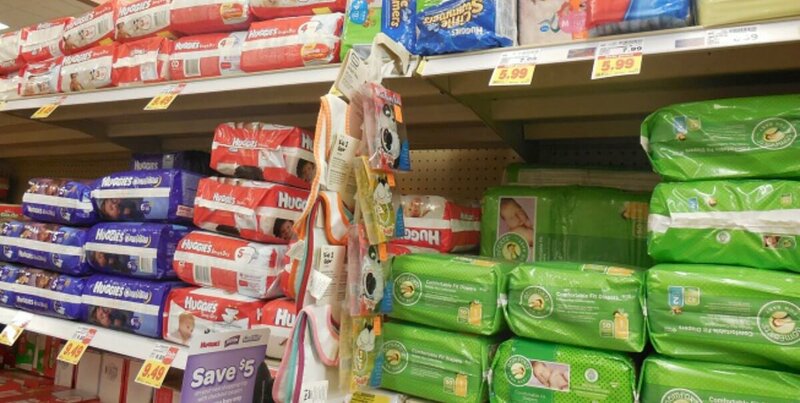 Make sure to use our Grocery Price Comparison Tool to find the best deals on diapers at your local store. If diapers aren’t what you are looking for then you are in luck. There are over $600 in New Printable Coupons available for June.